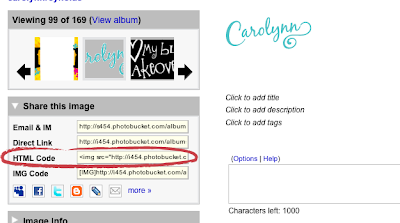 My Blog Makeover: Tutorial on How to Add a Custom Signature to Your Blog! 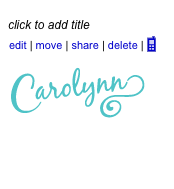 Tutorial on How to Add a Custom Signature to Your Blog! A Signature is a fun way to customize your blog and it is easier than you think! You need to create your custom signature in the program of your choice, I use Adobe Illustrator or Adobe Photoshop. Make sure that when you save your signature, you save it as a png file with a transparent background. 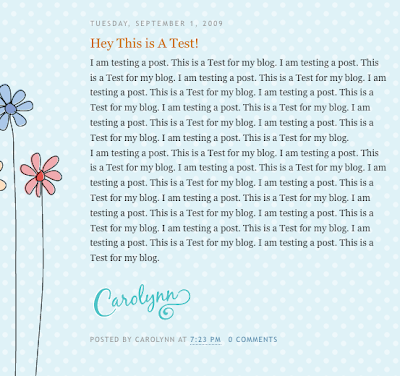 If this is a step that you can't do yourself, or don't want to do yourself, email me (carolynn@dforte.com), and I can design you a custom signature for your blog for only $10! A similar screen below should show up. Copy the HTML Code for your signature. 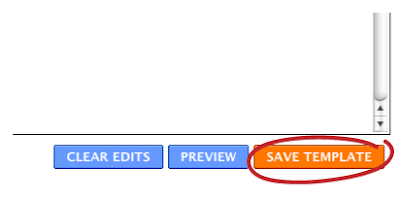 Return to your Blog and go to your Settings and Formatting Section. 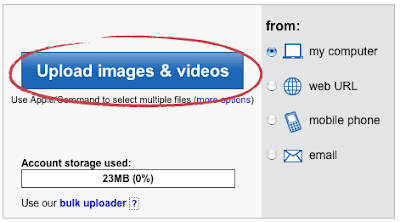 Scroll to the bottom and you will see a Post Template section, in the box, paste the code that you got from photobucket. Then Save. 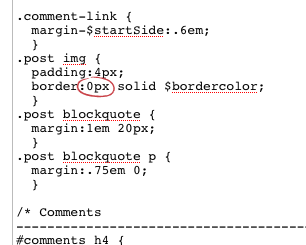 Go to Layout and Edit HTML. Scroll down to where you see the below text, and change the border to 0px. Then Save your template. I can't tell you how much I appreciate your help. You're amazing. Can I help you in any way? I would love to repay the favor. Email me: ldscreativitycorner@live.com Thanks again. Hi, I have recently fell in love with your blog. I am having a bit of trouble trying to MAKE a custom signature in my paint.net program. I still can't figure out this LAYERS thing. I can't seem to get rid of the white box and I don't see where I have the option to make it transparent. I have spent many hours of trying and googeling. Can you please help with an easy tutorial. That would be very helpful. Thanks. 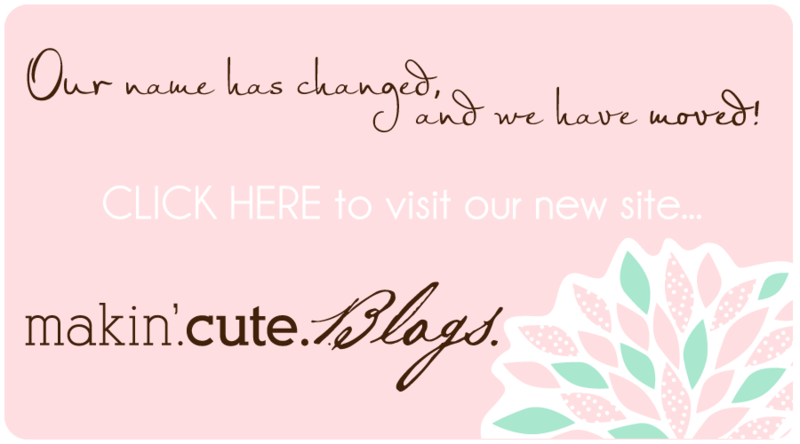 I loved your blog since the first time. Thank you very much for your support. thanks a lot for your tutorials! I've just created my own blog and this information is very useful for me. THANK YOU!!! i've been reading your blog about how to put a custom signature at blogs. the thing is, i don't know how to make my signature transparent. and i saw that you would do for people but we need to pay $10. but i can't pay that since i'm just a teenage girl. so can you please help me? i really want to have my very own custom signature. i revert to classic tmplate. so nw,where do i chnge the 0px thinggy. Would you know where it could be wrong? it's me again(sorry! ):i've redone the tutorial and my signature appears(yeees! )BUT it's in the top left corner of my post...oops! and i'd like it to appear just under my post instead. Would you have an advice? I have the same thing going on as Lisa. Any advice? I found this blog bydoing a google search. thank you sooooo much!!!!!! it's so cool to have my signature under each post!!!! 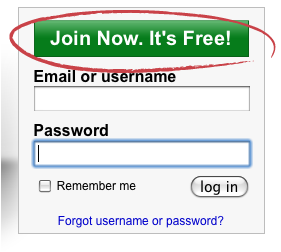 and of course i've added a button of yours so every reader knows where i take my blog-goodies from!!!! keep up the good job!!!!! This is the best guide that explain each and every step of how to create a signature using this tool. You did a wonderful job by also sharing the screen shots with each step.